The numbers are in: global PC shipments have continued to decline in 2019, with the best from Lenovo, HP, and Dell failing to pull sales from their current downward trajectory. And while that’s not great news for AMD or Intel, there’s a silver lining for the former. To try and ease at least some of the supply constraints from Intel, the major PC OEMs have started looking for alternatives – landing right into AMD’s lap. During Q1 2019, global shipments declined 3% according to IDC, and look a little worse for wear by Gartner’s numbers – who put shipments down by 4.6% year-over-year. Both market research companies put the total tally for Q1 2019 roughly in the same area, give or take a couple hundred thousand units. For the quarter, Gartner estimates 58.5m PC shipments were made. Lenovo and HP are dueling it out for the top spot on the food chain. Each holds roughly 22-23% of the entire PC market, with IDC putting HP slightly ahead by 0.2% and Gartner favouring Lenovo by 0.6%. Either way, both companies are pretty massive and, along with Dell, the only to grow in size over last year. Everyone else, including Apple, Asus, and Acer, shrank over the period. Acer significantly tanked in Q1 year-over-year (via Venture Beat) shrinking by some 13% no matter which market data you prefer. 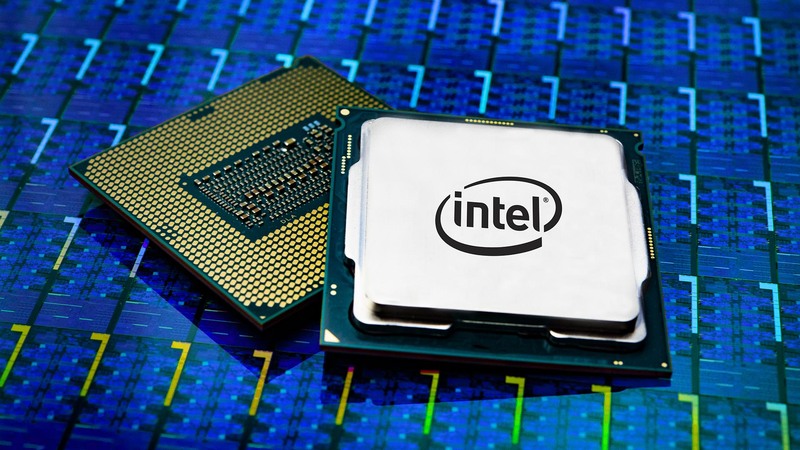 Intel’s CPU supply shortage has been factored into the slow decline in shipments. The company has been favouring high-performance and server chips as it wrestles with limited 14nm production, but it’s hoping to ease demand with the move to 10nm by the end of the year. We expect Intel to release one last hurrah on the 14nm node: Intel Comet Lake. This is expected to be built on the same Skylake foundations as its predecessor, Coffee Lake, except now offering up to 10 cores. AMD is set to launch its Ryzen 3000 CPUs within the next few months, which could see the company take precious market share from Intel. But Intel cannot be blamed entirely for the shrinking market. There are huge macro economic and political factors playing into the global market demand, too. China is reportedly sick and tired of PCs at this point, and Latin America experienced a huge 16.6% decline in PC shipments during the period reportedly due to political and economic instability. Only Japan is said to have experienced any growth in the market at all, with everyone else refusing to upgrade old systems. But while overall shipments faltered, gaming continues to be a growing revenue for many OEMs and PC builders. 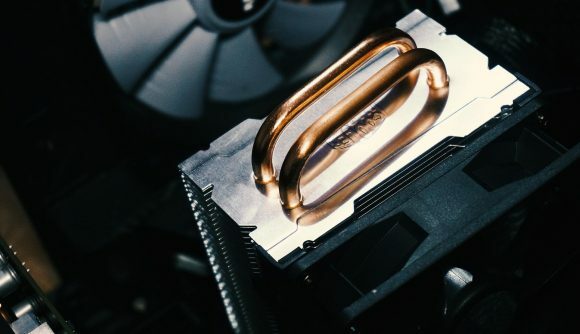 And component manufacturers, such as AMD, Intel, and Nvidia, are similarly chugging along quite happily this year, despite rocky financials following the cryptocurrency crash and subsequent oversupplies.